It can be hard to come up with great birthday gift ideas on a whim. Typically, we want to find something that represents the person we are gifting something to, commemorate the occasion, and customize the gift to make it unique all at once. It's no easy feat. What's more, we usually give presents to the same people every year, which means we eventually exhaust all birthday gift ideas. That said, there are a few gifts that are surefire crowd pleasers that we know we can count on when in a pinch: a great scented candle, a quality robe, a great bottle of rosé. Not sure what to give your mom, dad, sibling, best friend, or significant other next time they turn a year older? We bet one of these thoughtful birthday gift ideas will do just the trick. 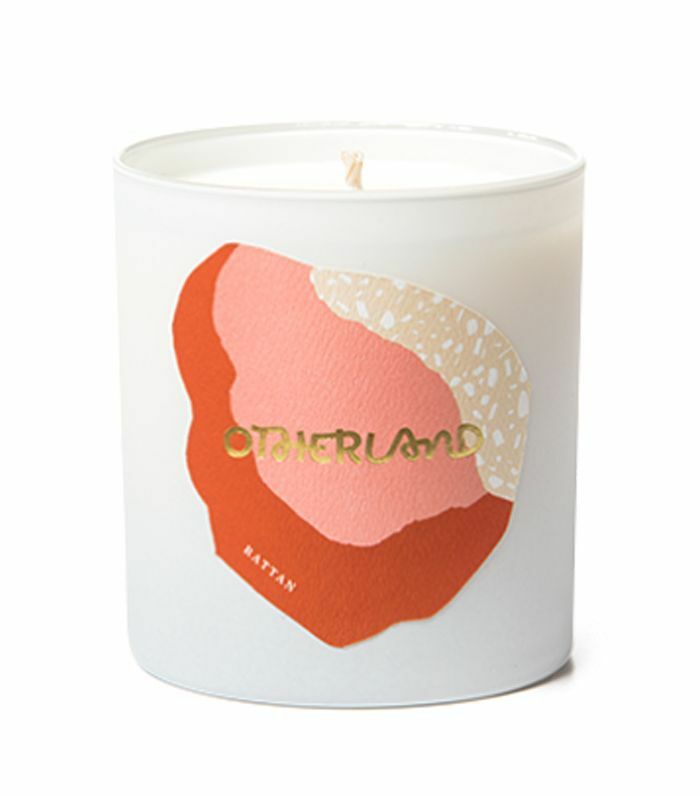 With an earthy sandalwood and amber scent, this candle from cult brand Otherland is as pretty as it smells good. It's an easy gift to buy in bulk and keep for last-minute birthday dinners or hostess gifts. Looking for a unique gift for a special occasion? 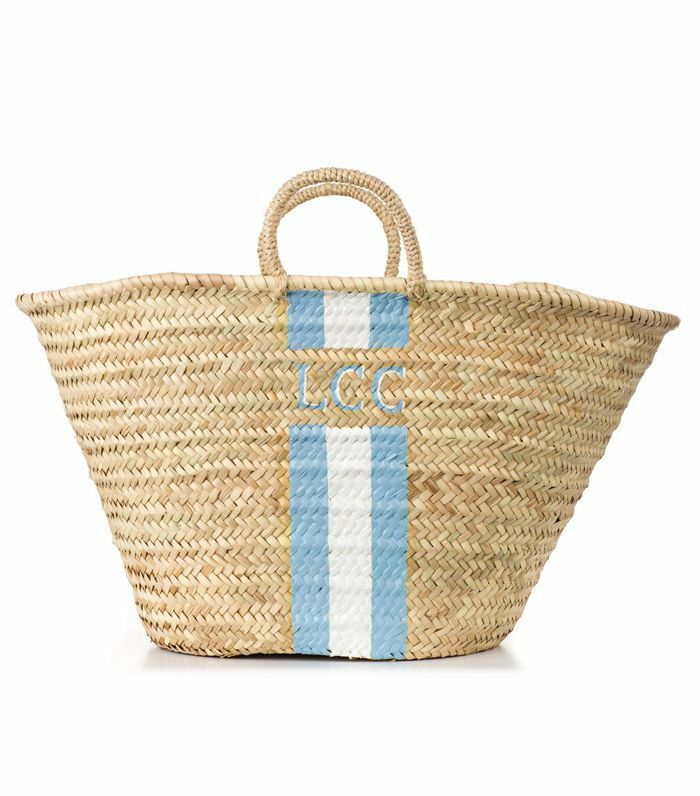 This customizable bag comes in 18 different colors and can be customized with initials. Are great summer season gift to celebrate a milestone moment. Do you have a bookworm in your life? 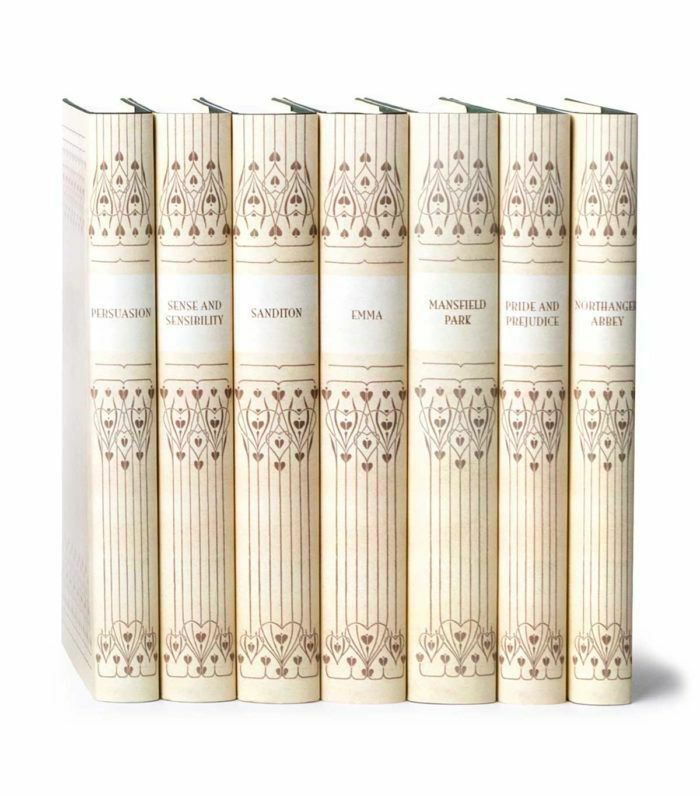 Give them a beautiful hardcover set of books from their favorite author. You can even create your own customized set to make the gift extra thoughtful. 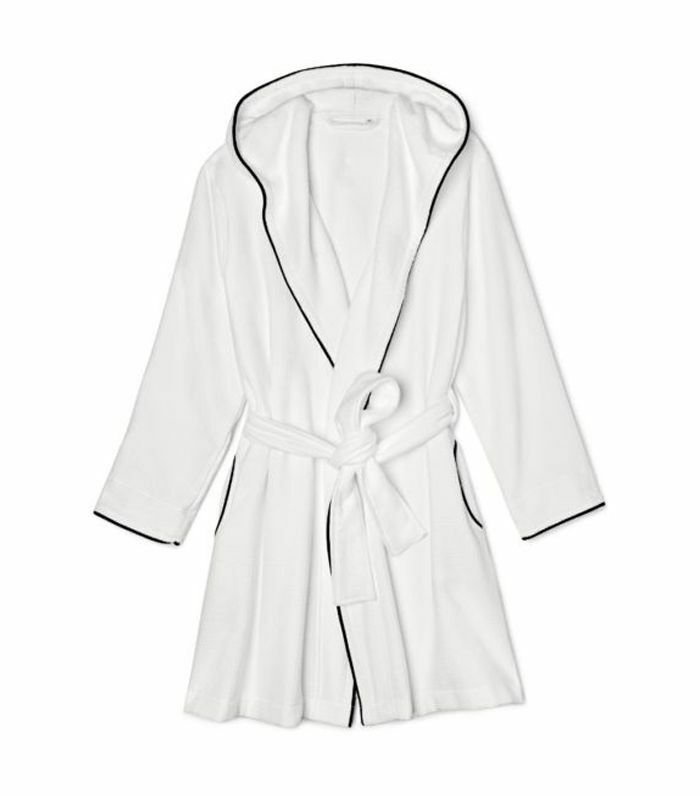 Who doesn't love a great quality bathrobe? This chic hooded robe can be personalized with someone's name (or anything, really) in the back. 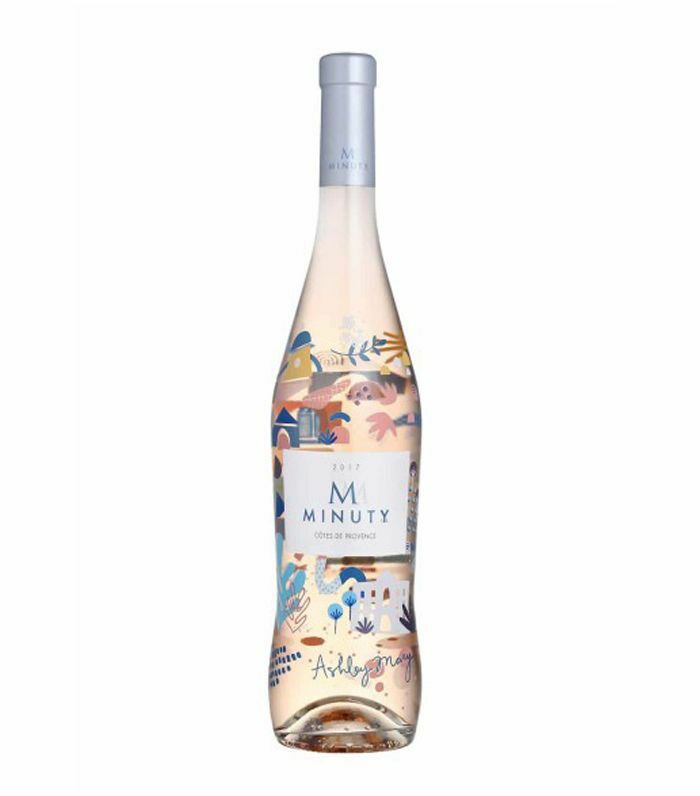 Looking for a last-minute bottle of wine to bring to your summer celebrations? 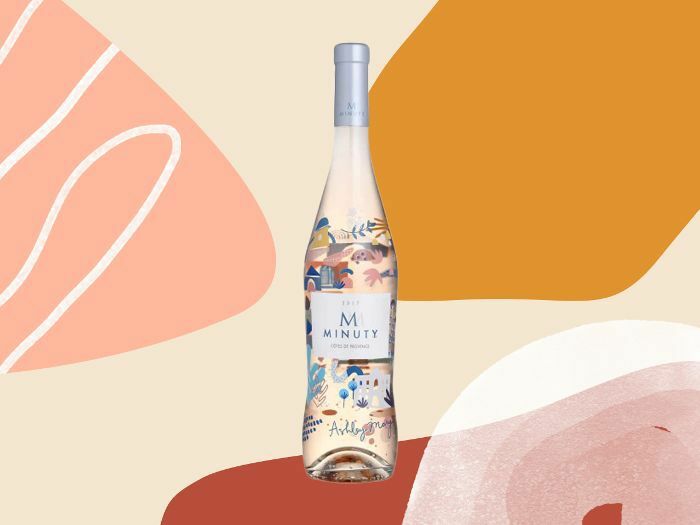 Look no further than Minuty's limited-edition rosé, customized with a design by artist Ashley Mary. There is no prettier bottle of wine out there (and it tastes delicious too). 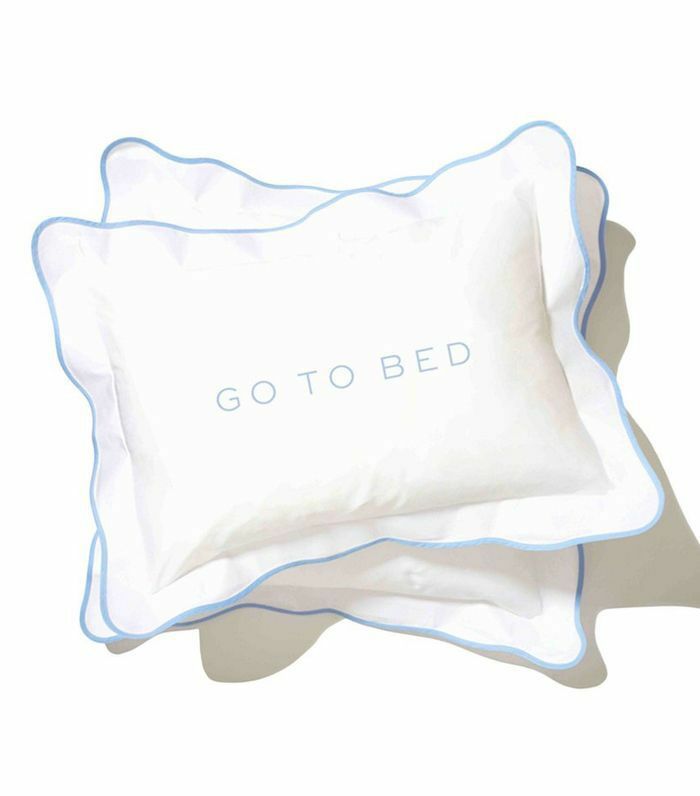 The perfect gift for mom, a newborn baby, or your best friend who just moved into a new apartment, this chic customizable pillowcase will elevate their bed and make them think of you every day and night when their head hits the pillow. 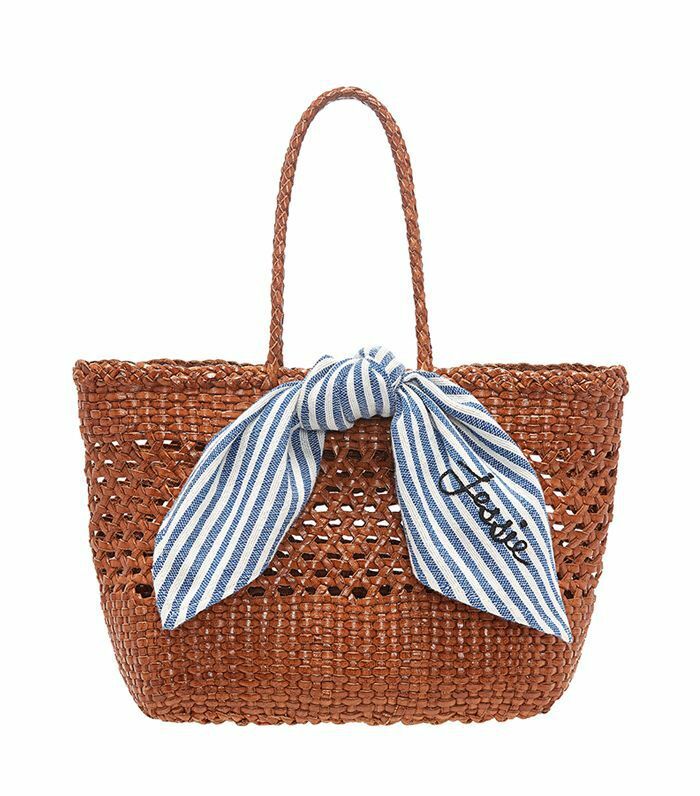 For your stylish friend that always has the best style, we recommend this chic woven leather tote back from Loeffler Randall, which comes with a customizable handkerchief that can be embroidered with their name or initial. 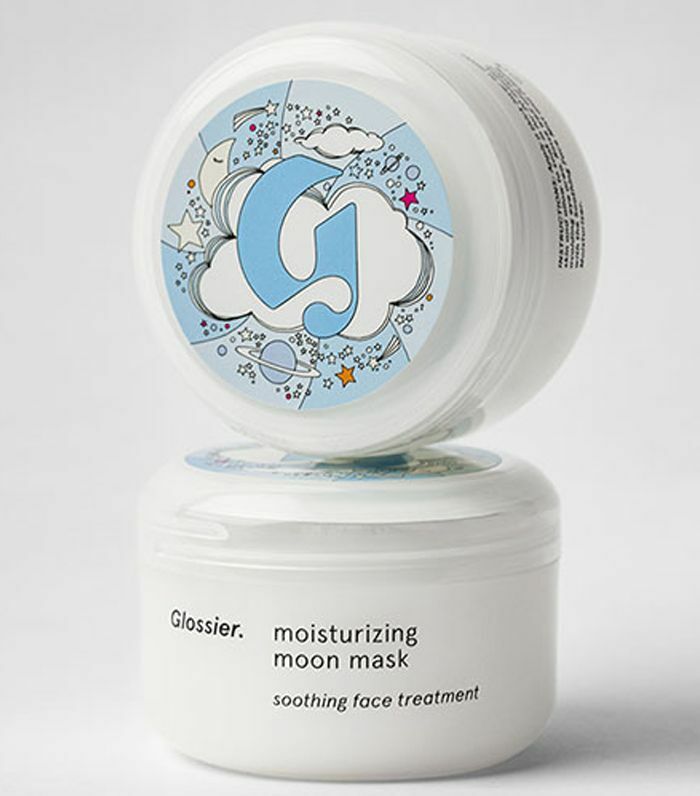 Who doesn't love a great moisturizing face mask and the cult brand Glossier? Look no further, this easy and affordable gift is a surefire crowd pleaser. 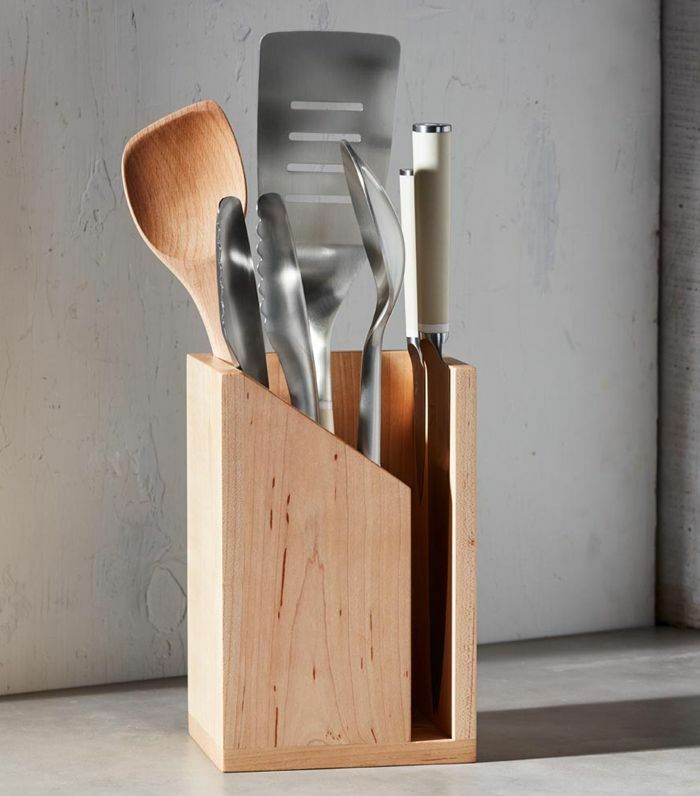 Anyone who is moving into a new home or apartment will love this chic kitchenware set, which comes in two wood colors. Better yet, the external wall of the utensil holder is magnetic, so you can safely store your knife without damaging it. It's truly the best housewarming gift. 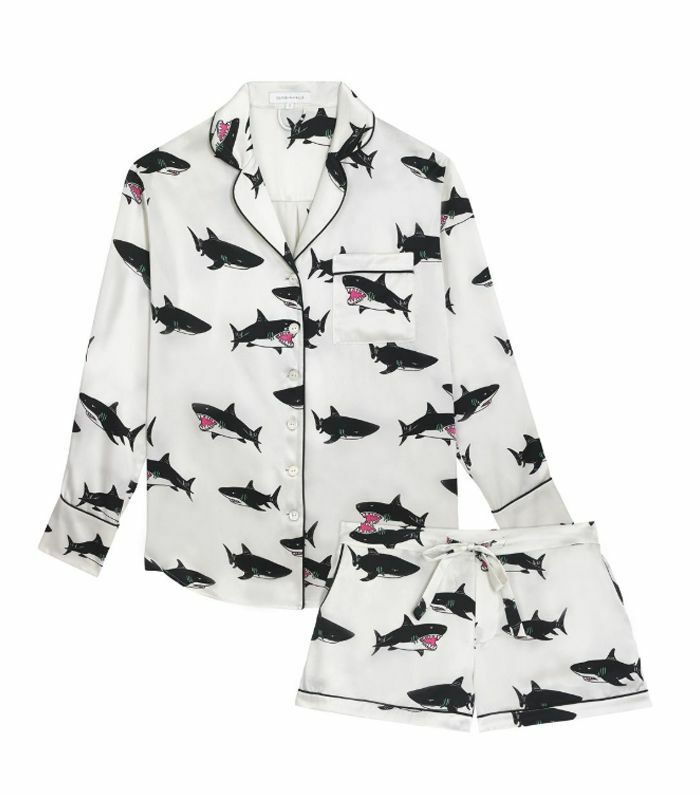 Treat someone you love to a luxe and quirky pajama set from Olivia von Halle, because there is truly nothing better than tofall asleep covered in silk. 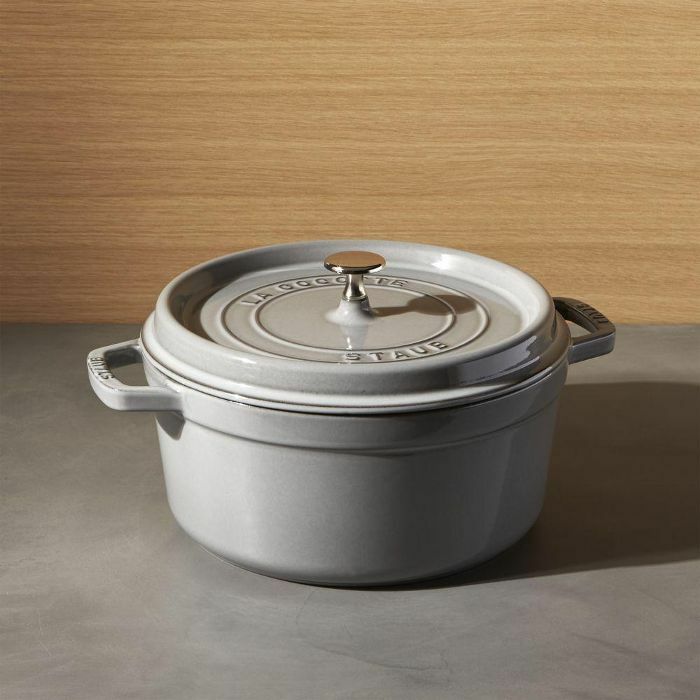 Everyone needs a great Staub ceramic Dutch oven in their life. If you know an avid cook who doesn't have one, give the gift that keeps on giving. Chances are they'll repay you with a delicious meal. Next up: On a budget? These 10 gifts under $10 make giving easy.